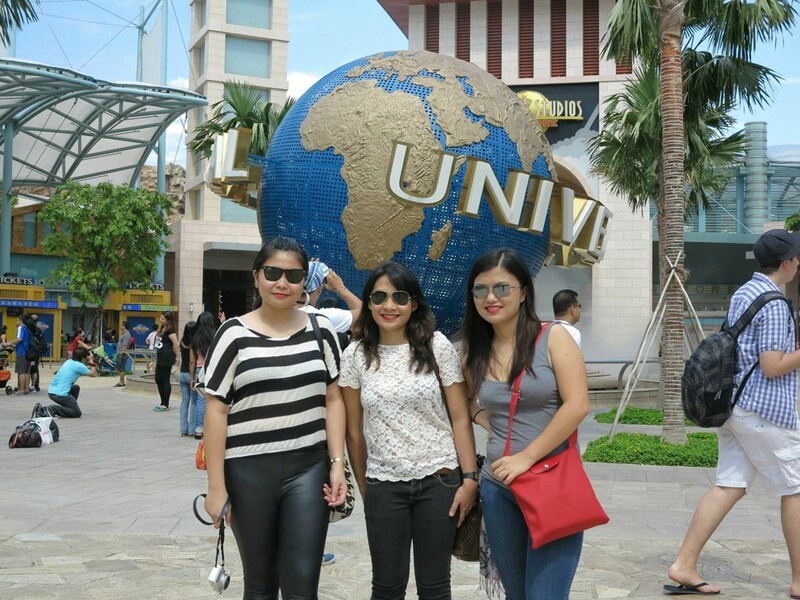 One of the most awaited parts of our trip would be visiting Universal Studios Singapore (USS). 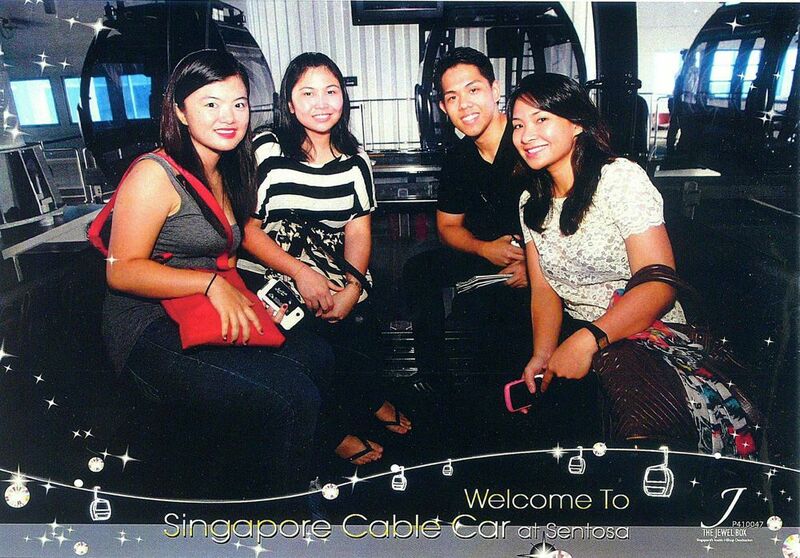 Before heading to our destination, I decided to take a detour with friends by riding the Singapore Cable Car. Let me share with you a clip of me and my friends while inside the cable car. Sorry for screaming, I'm a bit scared of heights. That’s me trying to give my best I’m-not-scared smile. Haha. Check out the view from the cable car! 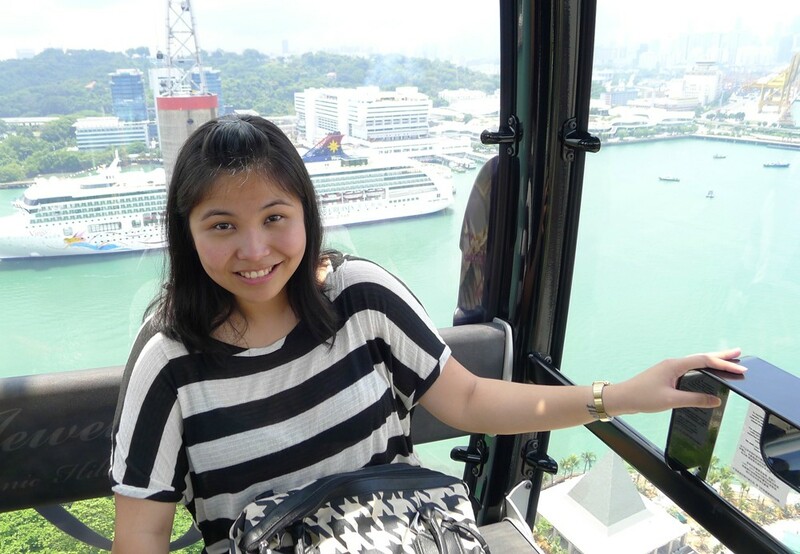 Riding the Singapore Cable Car is just one of the many ways on how to get to Sentosa Island. 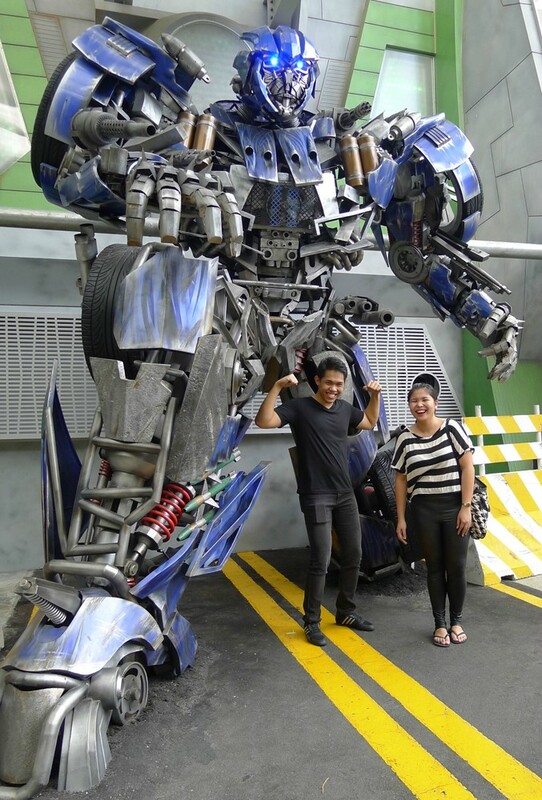 The short but exhilarating ride lasted for about 15-20 minutes wherein you’ll get a 360 degree view of Singapore’s main tourist attractions in just one sitting! 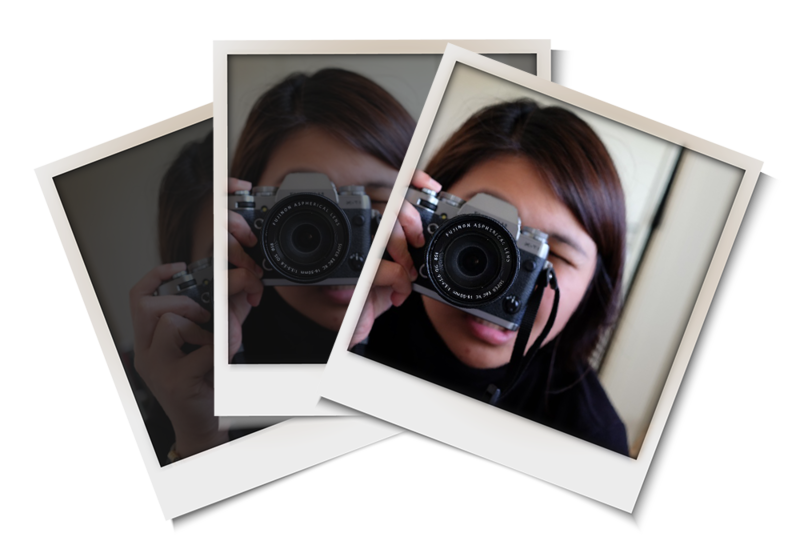 ;) I suggest booking tickets in advanced so as to prevent long lines at the counter especially during weekends. 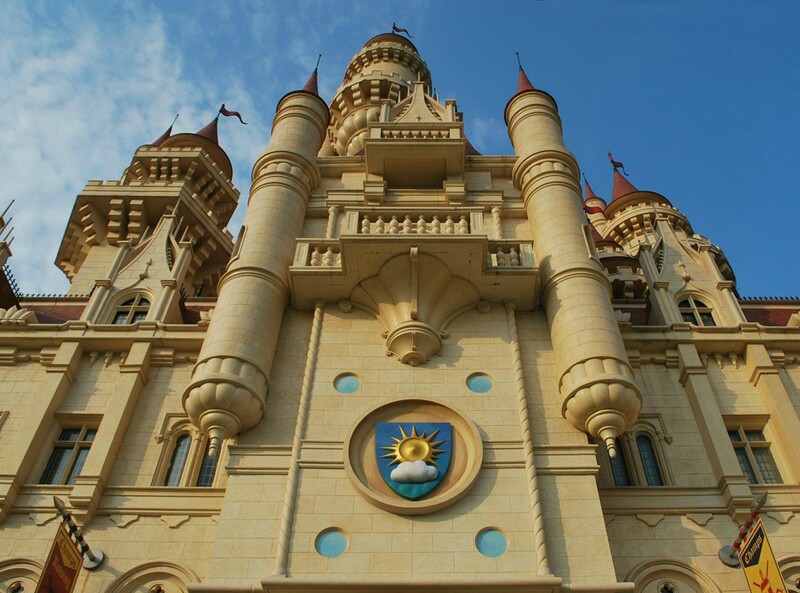 Or get the Sentosa Fun/Sentosa Sunset package tours with Asiatravel.com if you want a hassle-free tour. 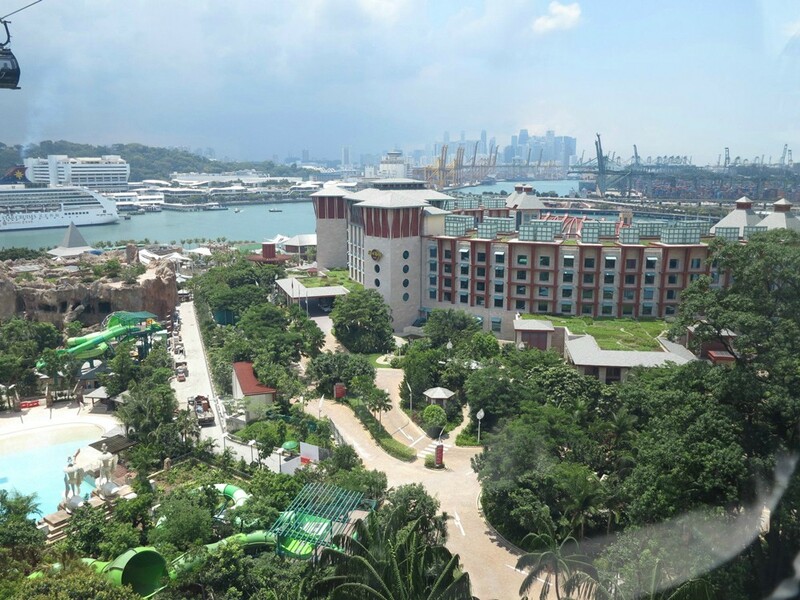 Included in the said packages are the following: Underwater World, Dolphin Show, Dolphin Lagoon, Cineblast + Desperados, Sounds of the Sea and Images of Singapore. 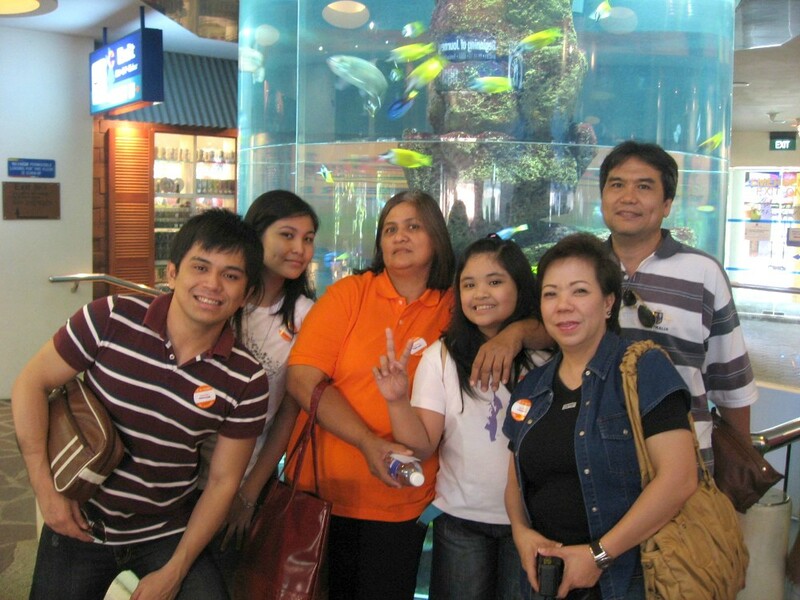 Here’s an old photo from our Singapore Underwater World back in 2007. Kids would definitely enjoy this! 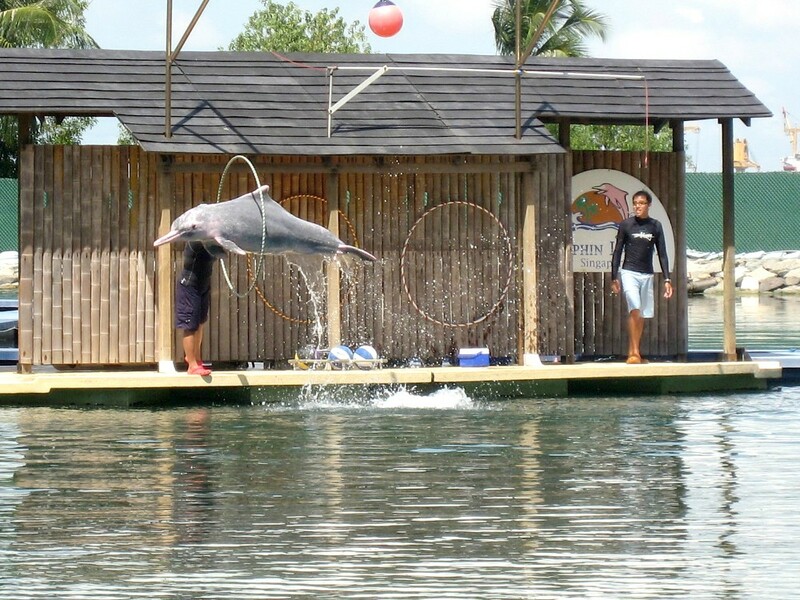 Check out the Dolphin Show/Lagoon. 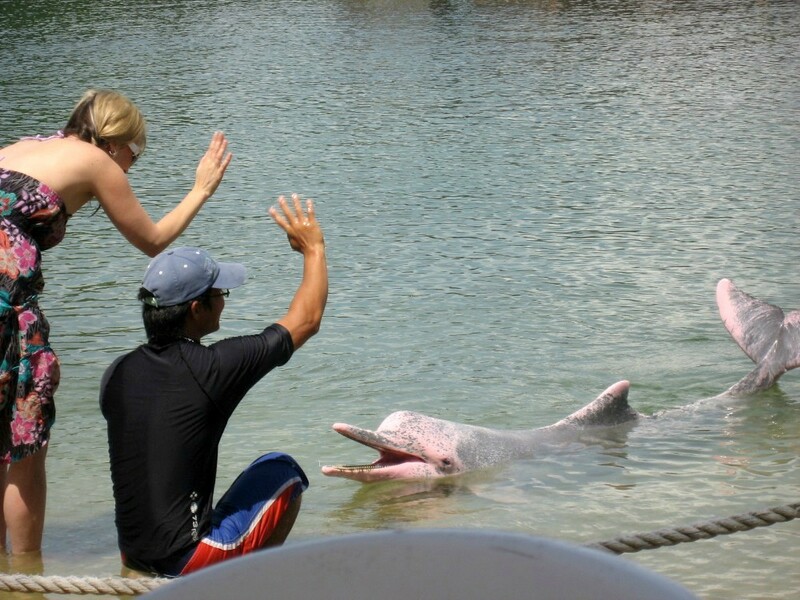 Tourists get to interact with the very cute and friendly pink dolphins! Anyway, back to the cable car ride. 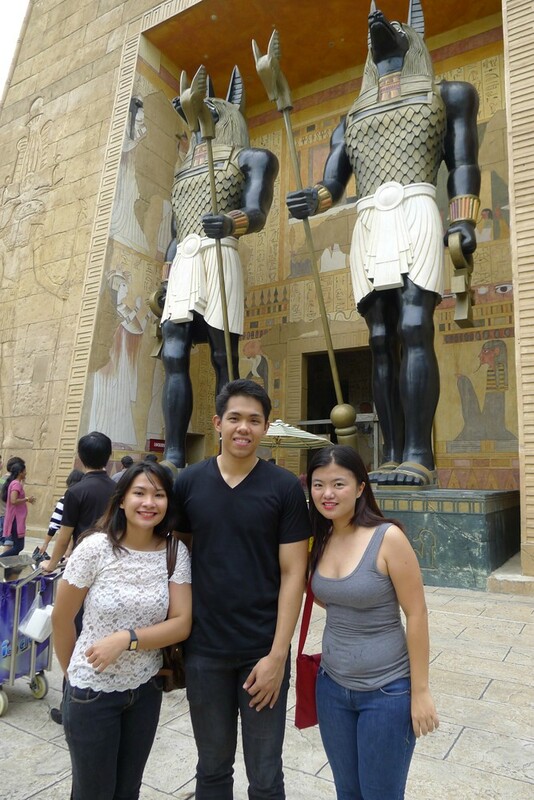 Upon arrival at Imbiah Lookout, we took the free shuttle going to Resorts World. Before we went straight to Universal, had to make a quick pit stop at the kiosks found in the basement parking lot to claim our tickets from Asiatravel.com. 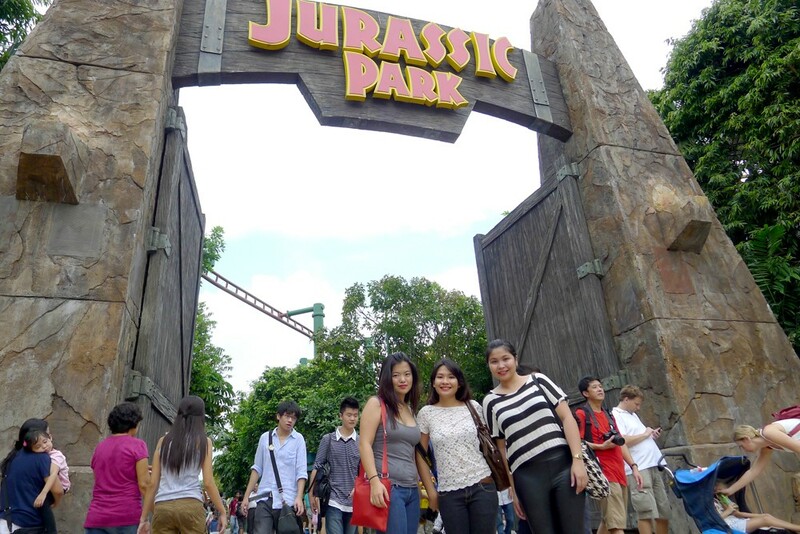 A little tip for those who plan to visit or go back to Universal Studios Singapore: Did you know that you can get SGD 5.00 discount per ticket whenever you book with Asiatravel.com? 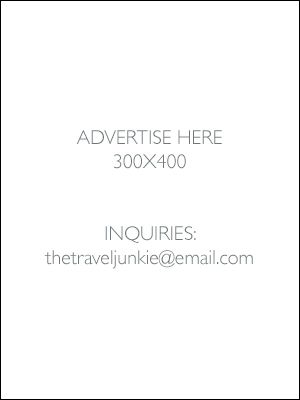 This offer is EXCLUSIVE to members only so I suggest you guys sign up now and enjoy the discounted rates that Asiatravel.com has to offer. 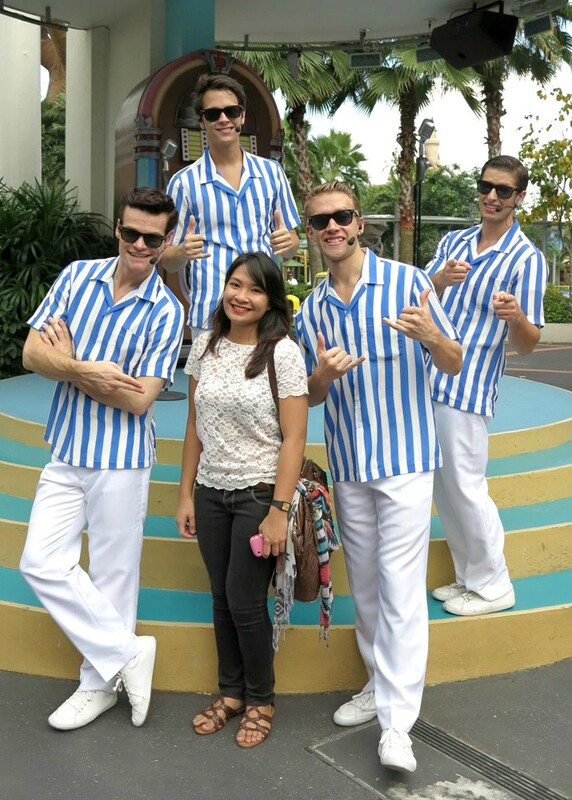 Visiting Universal Studios Singapore won’t be complete without a photo with the famous globe! 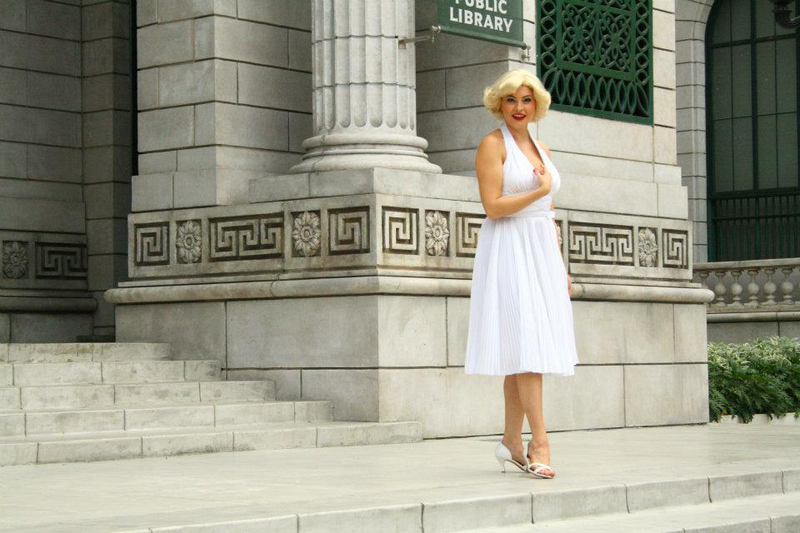 What I love about Universal Studios is that you get to see a lot of characters from Hollywood! 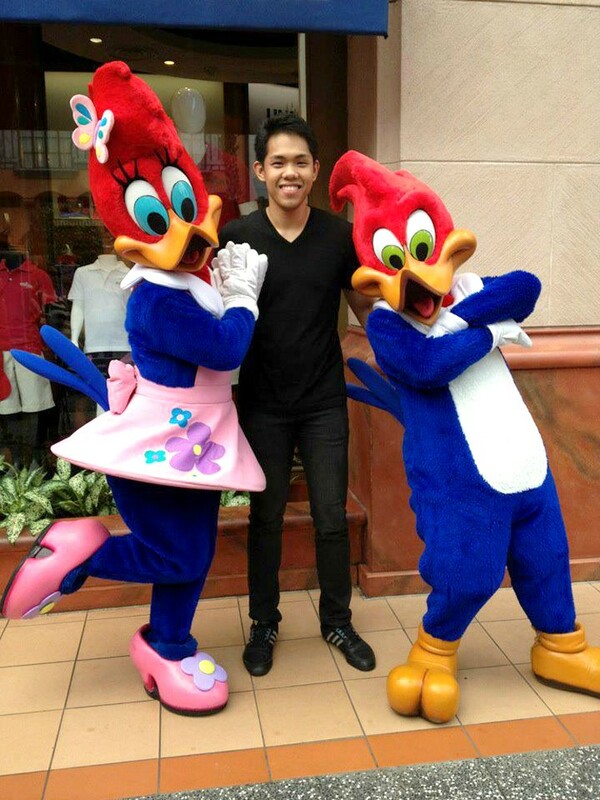 Photos of my friends enjoying the company of famous personalities spotted in Hollywood Blvd. Here's a very dramatic shot of Marilyn Monroe. 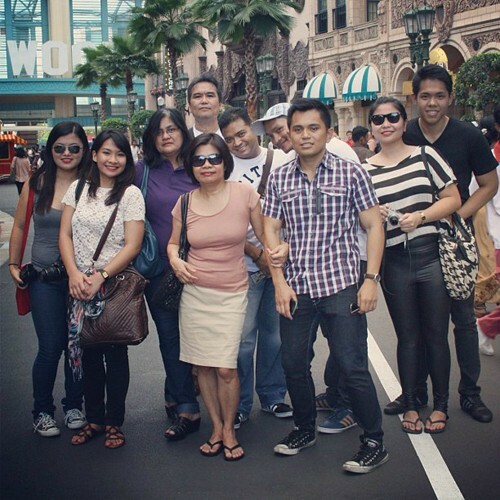 After taking photos of each and every one of us, it was time for the rides. 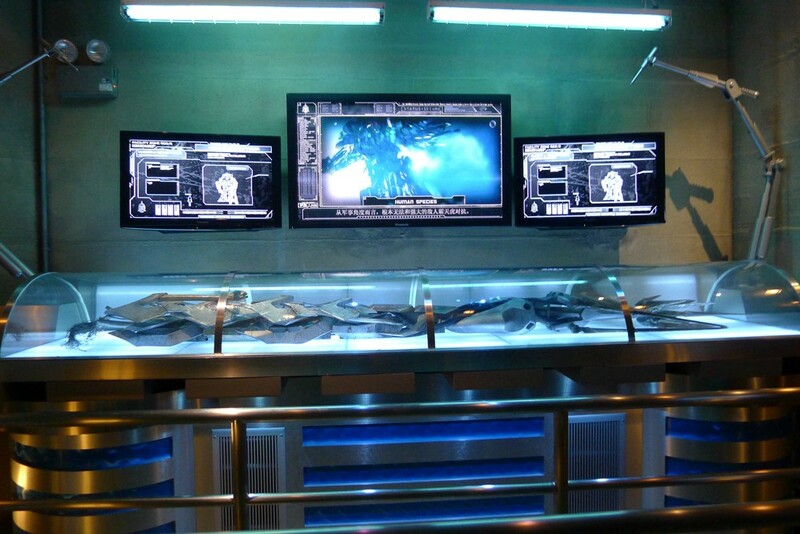 Some of the most anticipated rides in Universal are Battlestar Galactica, Transformers The Ride and Lights Camera Action by Steven Spielberg. Unfortunately I wasn’t able to try all of them ‘coz I easily get dizzy. And whenever I feel dizzy, I get this migraine like headache that would definitely ruin the whole trip. Would you like to stay inside your hotel room the whole day? Definitely not, right? But hey, don’t fret! 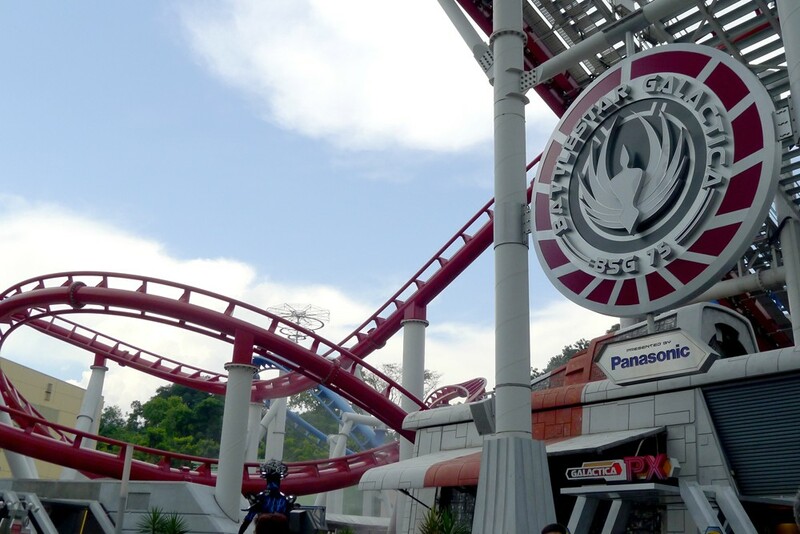 I was able to experience one ride though, the Canopy Flyer in The Lost World! The theme parked closed earlier than usual probably because we went on a Sunday. 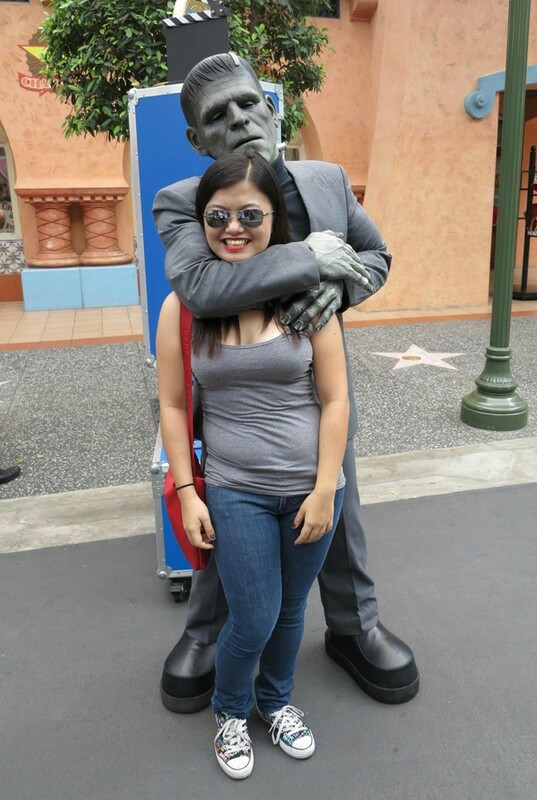 Seriously now, half of the day’s not enough to go around Universal Studios. We weren’t able to check everything out but I’m definitely looking forward to come back. 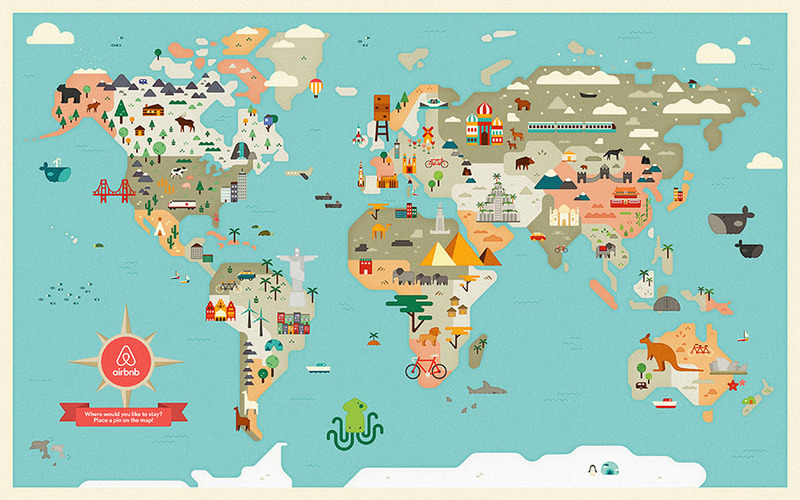 Maybe by that time I’ll get to try the rides, who knows? 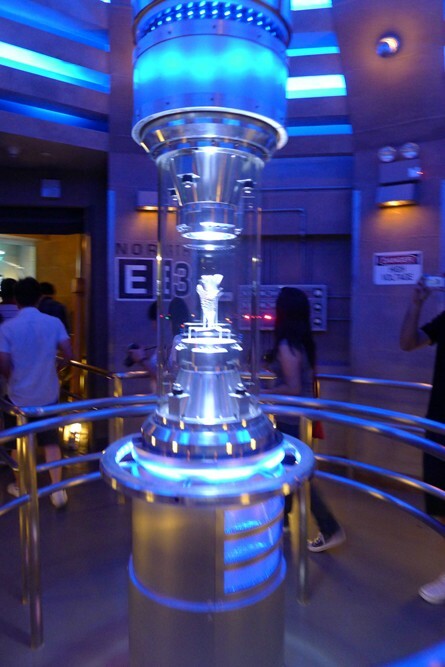 ;) Anyway, let me end this post with a few more shots taken inside Universal Studios. 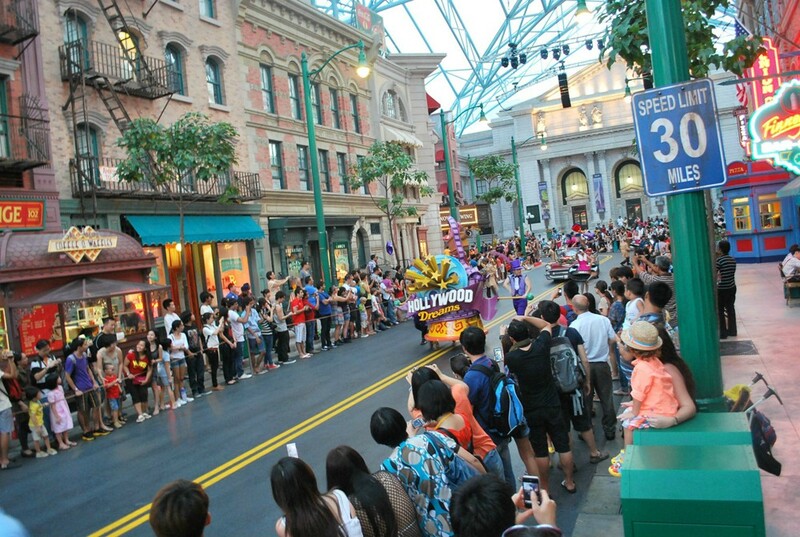 Don't forget to check out the parade which happens (I think) twice a day!